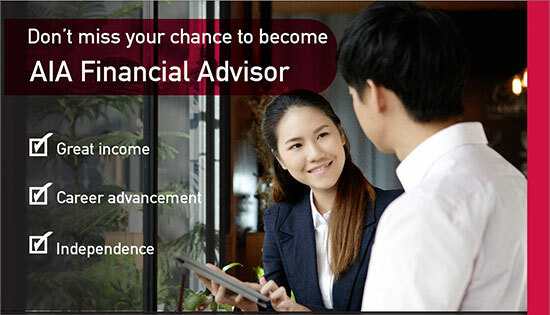 Join AIA Financial advisor OPEN HOUSE on Saturday 20 October 2018 at 8.30 – 12.00 hrs. At Bangkok Marriott The Surawongse. Ballroom 1st Floor.